Folks, it’s here. The official lineup for this weekend’s Boston Calling Music Festival. Can you feel the excitement oozing from my keyboard! See you at City Hall Plaza! 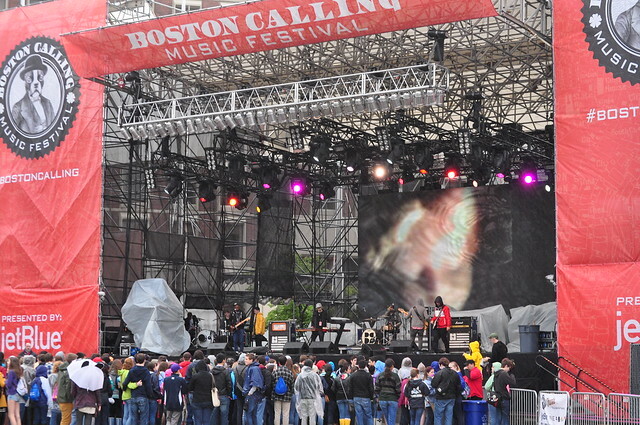 This entry was posted in Things to Do, We Love Music and tagged Boston Calling May, Boston Calling May lineup, Boston Calling Music Festival by Sarah Matthews. Bookmark the permalink.